Very professionally run property by a lovely family. Would definitely be my first choice for Lefkada. The room was extremely clean ! The property has parking which is great ! The balcony is big. (on open terrace with sea view). highly recommended. Perfect location overlooking the harbour. 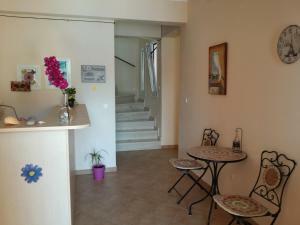 Lovely, modern accomodation, spotlessly clean, Chrisoula the owner could not have been more helpful. 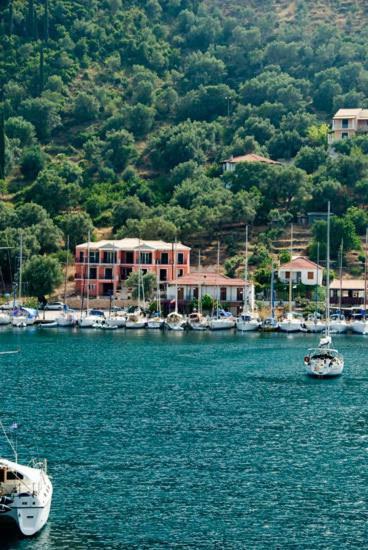 Sivota is a lovely spot & i look forward to returning. 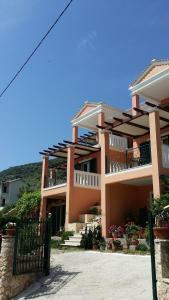 All wonderful, perfect location overlooking Syvota bay, lovely and helpful hosts and extremely clean. Hotel just few steps from the tavernas’ street but quiet. Nice apartment with large balconies. 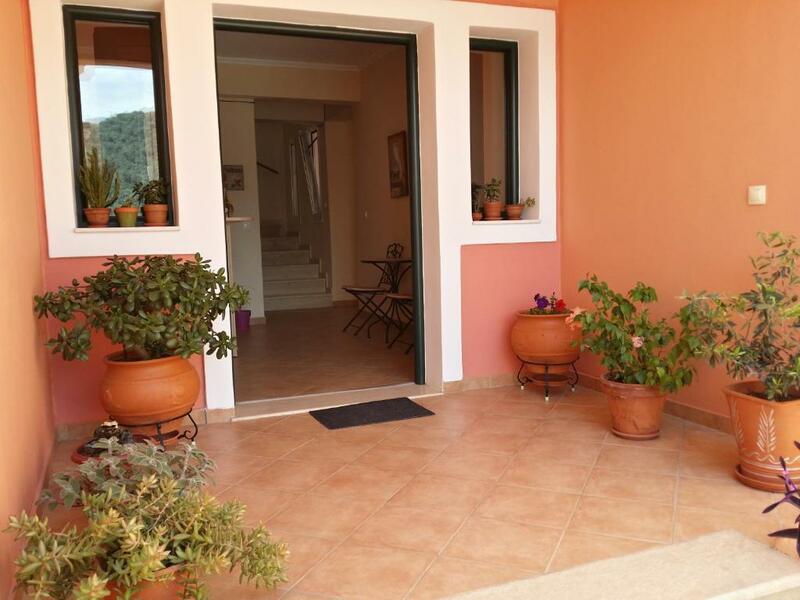 All wonderful, amazing views, lovely owners and extremly clean. Couldnt fault it and would highly recommend for its position next to all the tavernas and delicious bakery. Fantastic holiday. Alles, super lieve mensen. Staan steeds voor je klaar. Heel proper en toplocatie. Wij hadden app eerste verdiep met heel ruim terras met comfortabel meubilair en prachtig uitzicht op de baai.. 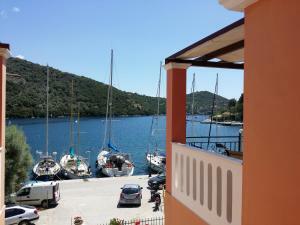 Die Lage-mitten im Syvota direkt am Hafen-, die grosse Veranta mit Meerblick und das Parking auch fuer SUV. 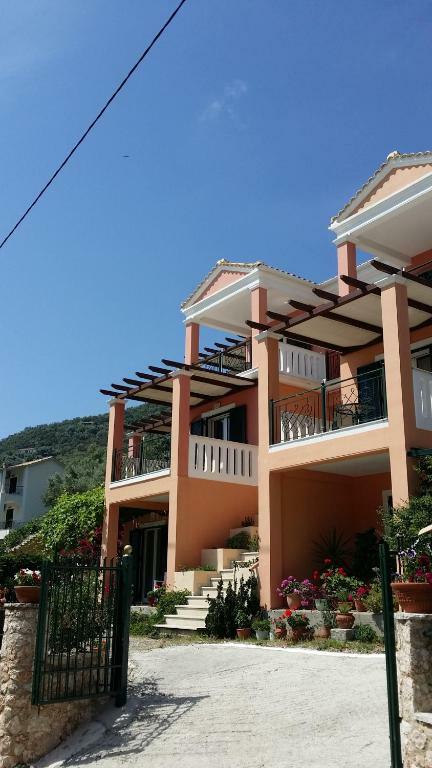 Man kann Essen von einer Taverna kaufen, und das bequem in die Veranda mit dem fantastischen Ausblick essen!!! L'appartamento si affaccia su un porticciolo di barche turistiche, è ben tenuto e curato (la signora pulisce ogni giorno il bagno e i pavimenti.) L'ambiente è confortevole e la terrazza con tavolino permette di consumare i pasti all'aria aperta e all'ombra. Чисто, уютно, комфортно, всичко необходимо за една прекрасна ваканция. 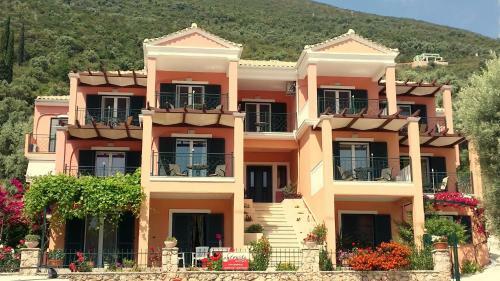 Lock in a great price for Asterida – rated 9.9 by recent guests! 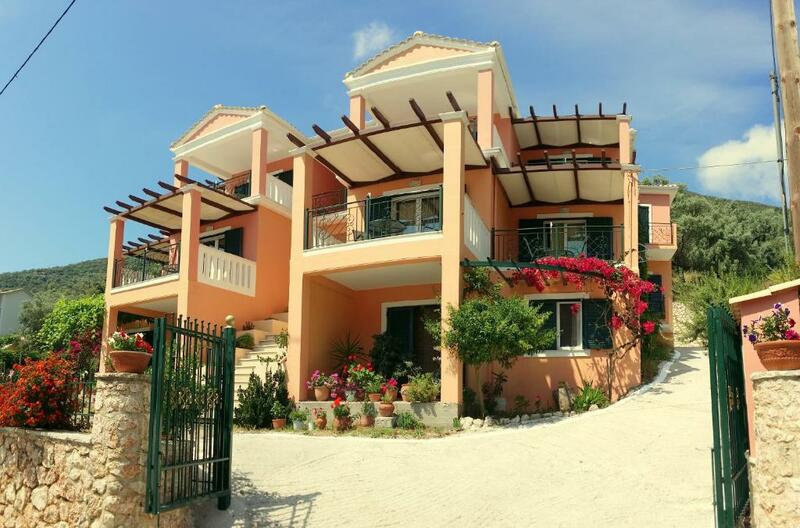 In a olive-tree forest 50 feet from Sivota Beach in Lefkada, Asterida features self-catered accommodations with a balcony overlooking the Ionian Sea. Shops and traditional fish taverns are within a 3-minute walk. 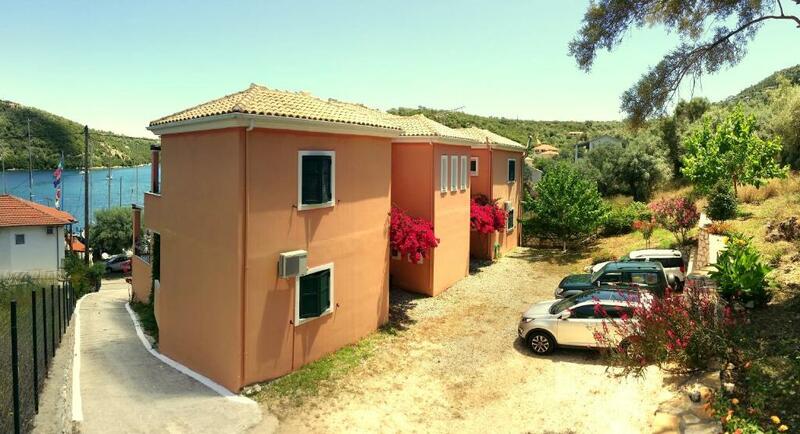 Featuring pastel colors and iron beds, all accommodations types at the Asterida include a kitchenette with fridge and dining area. Some units feature a stove while others have cooking hobs. A TV is standard. Free Wi-Fi is available in public areas. 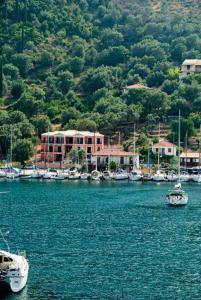 Staff at the 24-hour front desk can offer information on Lefkada Town 21 mi away. Free private parking is possible on site. 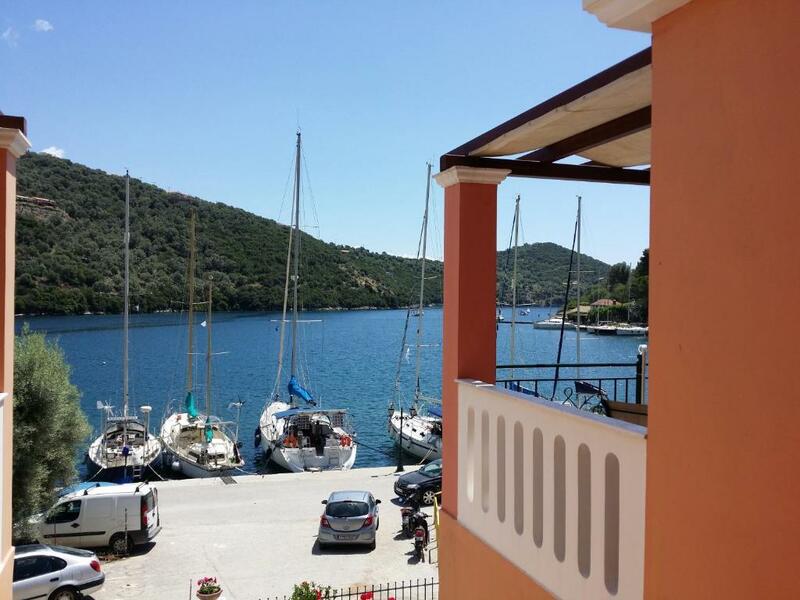 This property also has one of the top-rated locations in Sivota! Guests are happier about it compared to other properties in the area. 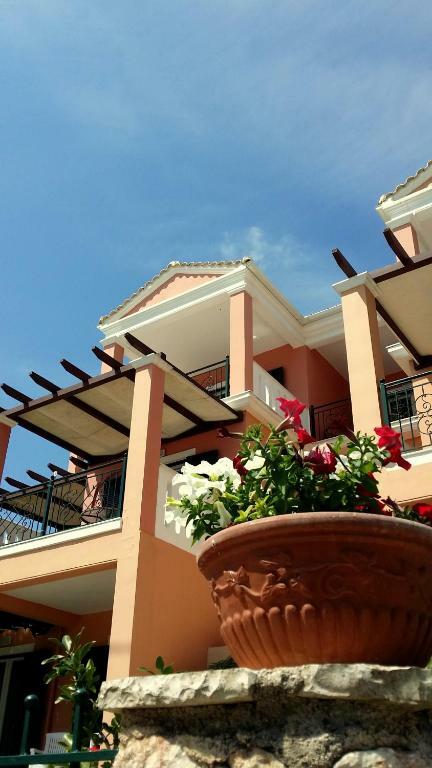 When would you like to stay at Asterida? This unit cannot accommodate an extra bed. House Rules Asterida takes special requests – add in the next step! Asterida accepts these cards and reserves the right to temporarily hold an amount prior to arrival. The location and the view. The owners family are very nice people!